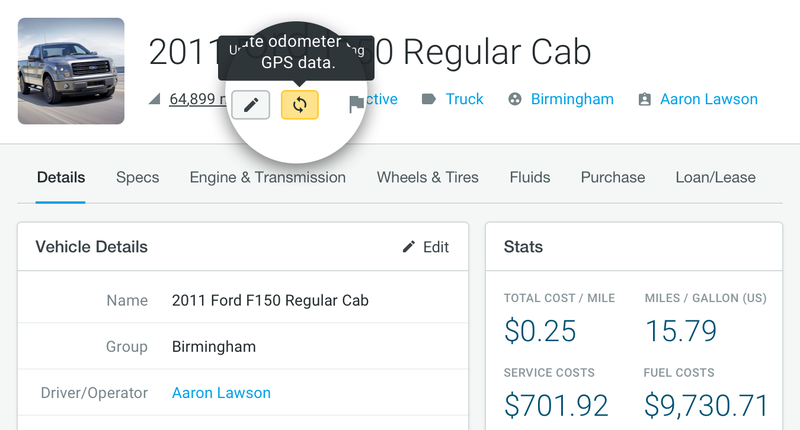 Seamlessly integrate your NexTraq devices with Fleetio. Ensure vehicle mileage, preventative maintenance triggers and engine hours are always up-to-date! Odometer readings automatically sync daily at midnight (in your account’s time zone). Don’t rely on drivers to tell you if their “check engine” light is on! 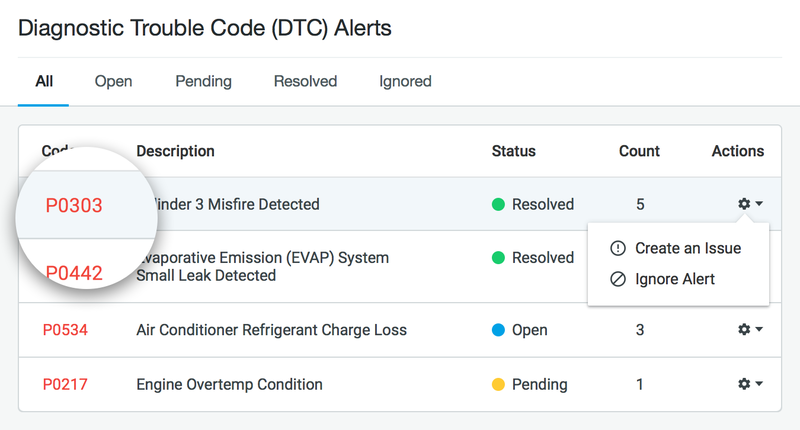 Get an email notification when new fault codes are detected by your Nextraq devices, and create an Issue in Fleetio from a fault code with a single click (or choose to ignore it). Already a Fleetio & NexTraq customer?